Rick has been involved in South Florida real estate for over 30 years. In 1980, he attained his Florida real estate broker and real estate instructor licenses. Rick started his career as an active salesperson with P.A. Lethbridge & Co. and later became a senior real estate instructor at Gold Coast School of Real Estate. During this same time he operated his own independent brokerage and consulting firm. 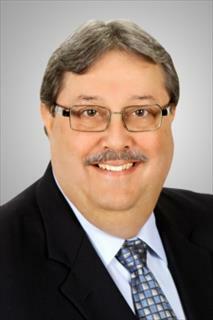 Rick was a managing broker of one South Florida's largest Re/Max firms. He remained at Re/Max for over 12 years where he also served as a Vice-President and closing agent for their in-house title company. Rick is also a long-time member of the Greater Fort Lauderdale Realtors where he has served as a member on various committees.